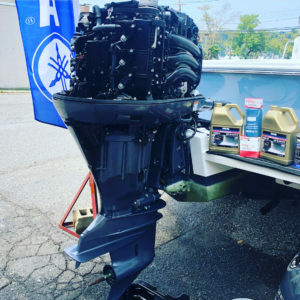 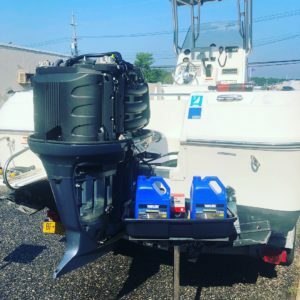 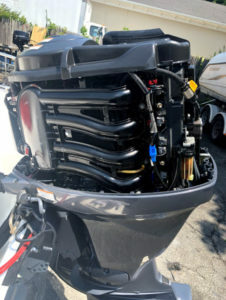 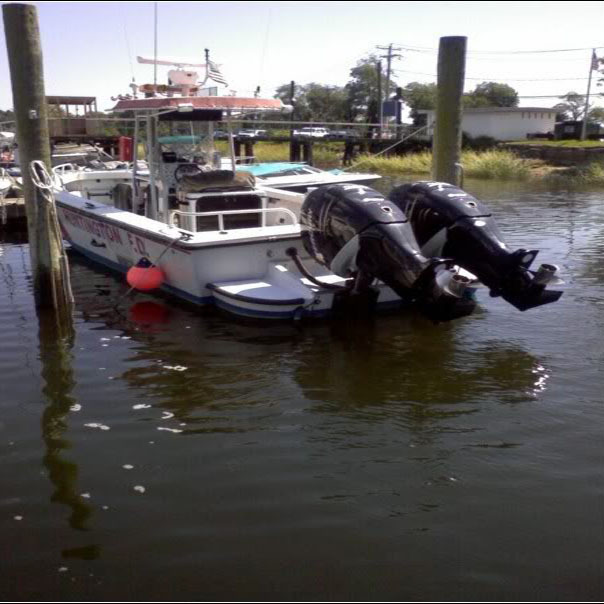 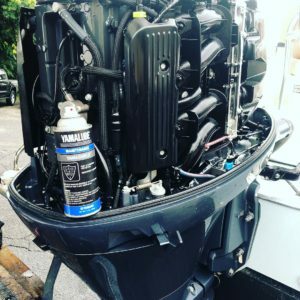 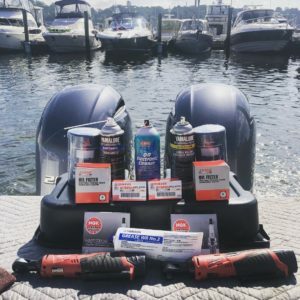 Today’s outboard and inboard engines have advanced state of the art fuel delivery and ignition systems that require special diagnostic equipment and technical education for troubleshooting, repairs, and maintenance. 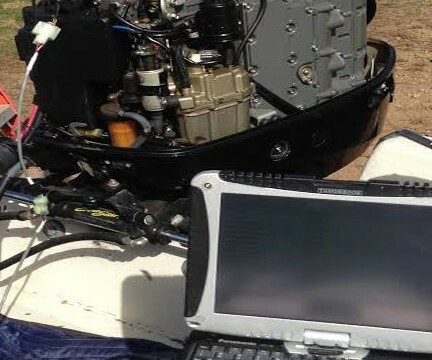 Huntington Marine has all of the latest computerized diagnostic equipment to keep your boat running properly, and to catch any system faults BEFORE they become an issue. 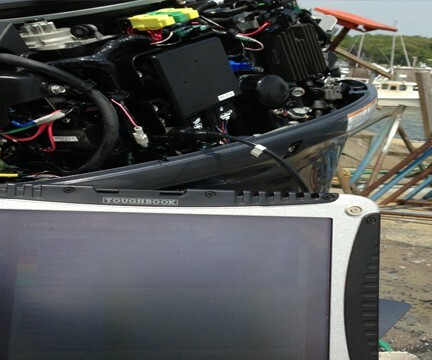 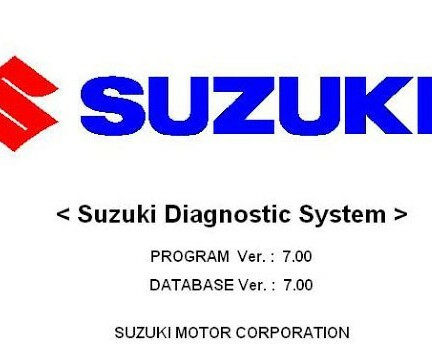 A properly tuned engine runs efficiently, saving you money at the gas pump while extending the life of the engine. 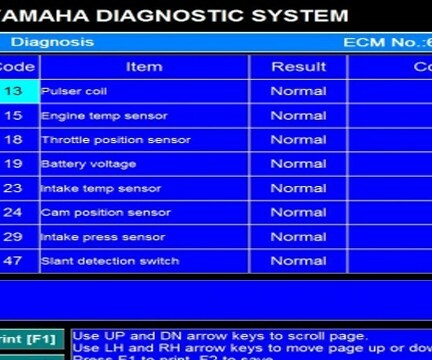 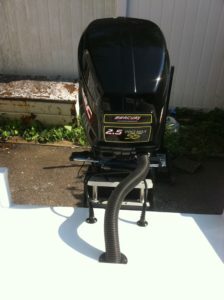 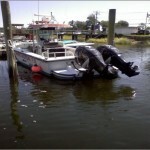 At Huntington Marine we strive to be the best diagnosticians in the area, and enjoy saving our customers money.